Disclaimer: The opinions expressed in the news and the articles published on this site are authors' and do not respresent those of the owner or the editors of this site. Koshur Akhbar is not a political, religious or commercial venture. 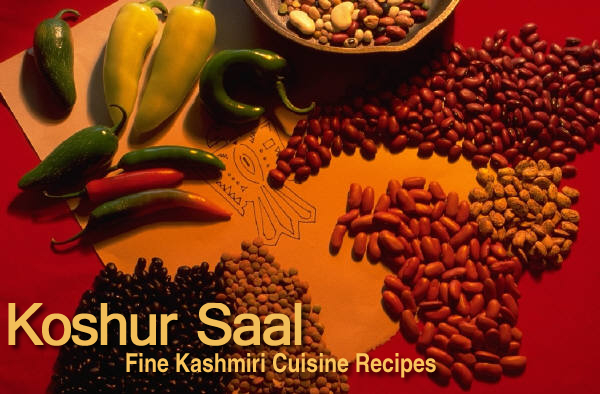 It's mainly published to help promote and increase mother tongue literacy among the speakers of the Kashmiri language worldwide. Acknowledgements: We are thankful to all the authors for their support and also to the readers who have shown great appreciation for our efforts. Contact Editor at editor@neabinternational.org Copyright: © All rights including translation into other languages, reproduction in part or full, use to an end, are reserved and protected in all countries by the International Copyright Convention and Universal Copyright Conventions.Nothing that appears in this website may be reproduced without a written, prior permission of the publisher.